Hand-held receiver 150kHz - 3GHz. Pocket hand-held scanner 100kHz - 1309.995MHz. 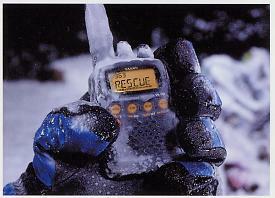 The IC-RX7 is an exciting handheld receiver from Icom.